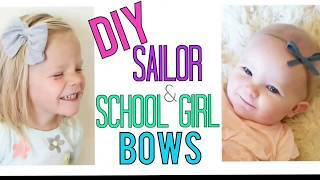 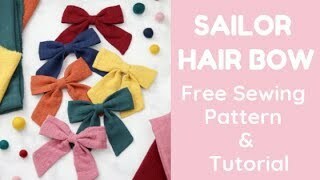 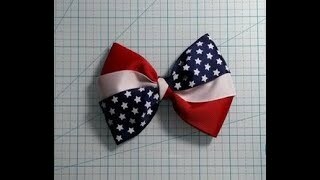 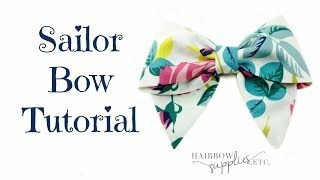 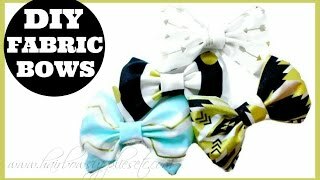 Sailor Hair Bow Tutorial - DIY How to Make a Fabric Bow - Hairbow Supplies, Etc. 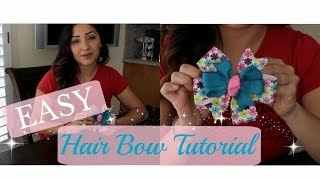 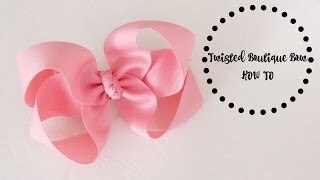 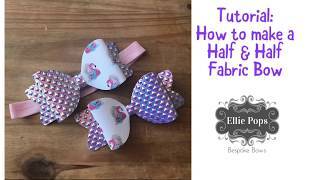 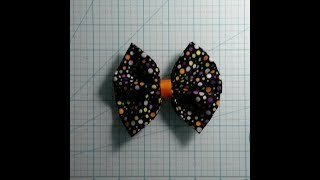 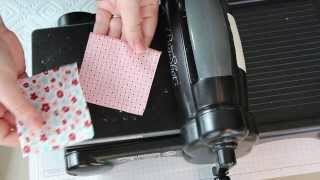 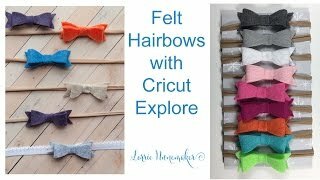 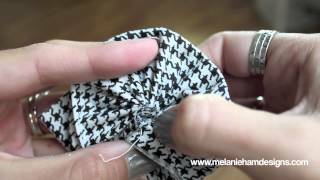 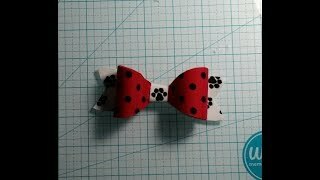 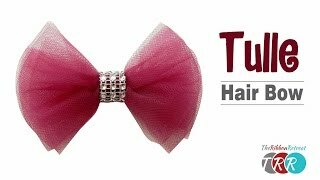 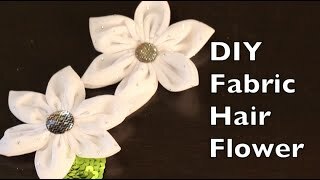 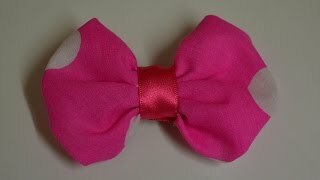 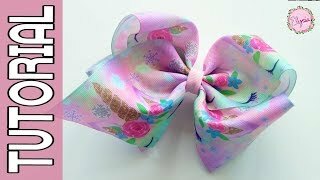 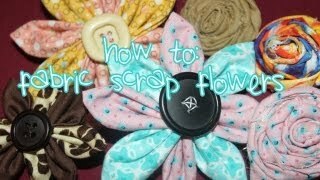 Fabric Hair Bow Tutorial - DIY Fabric Bows - Hairbow Supplies, Etc. 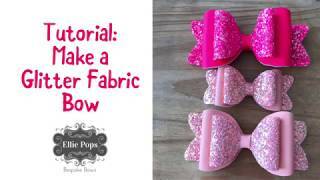 DIY: EASY NO-SEW FABRIC HAIR BOWS!